Shraddha Art was founded in 2012. 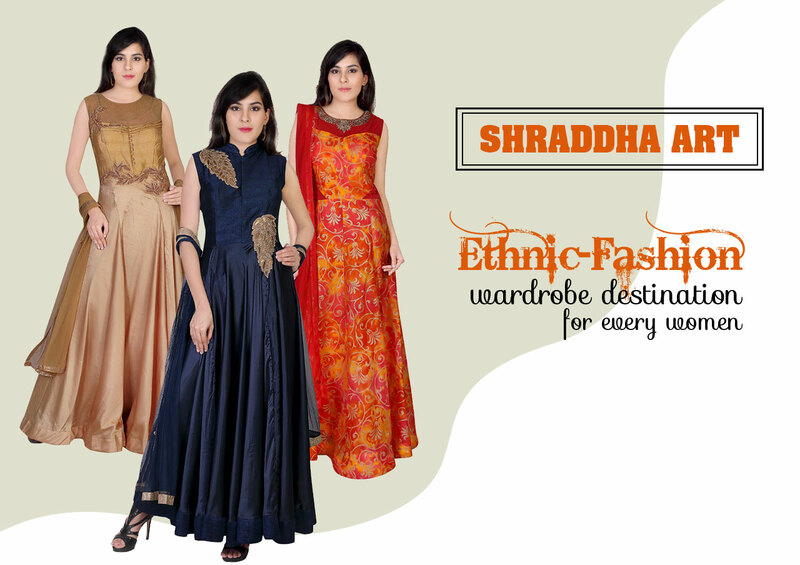 The Shraddha Art is a ethnic-fashion wardrobe destination for every women. It has developed a unique style of its own, reflecting the ancient traditions of Indian craftsmanship in a contemporary vocabulary. From trendy kurtis to elegant salwar suits, Shraddha Art has a classic & timeless collection of Indian outfits and has extended a touch of Indianness in all sincerity to its entire collection. The brand offers a fantastic collection in women’s clothing. The brand has a contemporary look and feel to it with an amazing array of rustic colours to choose from. The range that we have for festive/occasional wear is worth a penny! With our headquarter present in Mumbai, we're aiming to expand our footprint globally with Fibre2Fashion India. Aiming to carve a niche in the global textile industry, the company continually adopts new concepts and tries to deliver best to it's customers.